Samadhi Dance Company o.l.v. Vraja Sundari Keilman is een modern dansgezelschap gevestigd in Amsterdam en Baarn. De company is bekend voor haar werk met artiesten in andere disciplines en de fusie van verschillende dansstijlen. Vooral de keuze van muziek is van groot belang bij de producties van het gezelschap. De inhoud van deze producties zijn een fusie van de historische Vedas met Westerse kunst en danstechnieken.De voorstellingen van de Samadhi Dance Company zijn vaak moderne balletten met sterke invloeden van traditionele Indische dans, yoga, theater, jazz/urban en klassiek ballet. De dansers zijn geschoold in diverse dansstijlen en sommigen zijn ook actief in de wereld van zang en drama. Het gezelschap heeft tot nu toe twaalf avondvullende voorstellingen gemaakt en de online fanbase is inmiddels gegroeid naar 30.000+ fans verspreid over de hele wereld. De productie Saranágati heeft begin 2012 de Dans Publieksprijs van Nederland gewonnen voor Beste Dansvoorstelling van 2011. Andere voorstellingen van het gezelschap zijn Hanuman (driemaal genomineerd voor de Dans Publieksprijs van 2015), Atma (2015/2016), Pavan (2016), 2FOLDA/G (2015) en 2FOLDH/Y (2014), Tusta (tweemaal genomineerd voor de Dans Publieksprijs van 2013), Mohini (2012), Bho (2009/2010), Vizve (2009), Daya (2008), Navarasa Gauri (2007/ 2008) en Blue Boy (2007). The Samadhi Dance Company is a Netherlands-based contemporary dance company, famous for their unique presentation of devotion and fusion in dance. 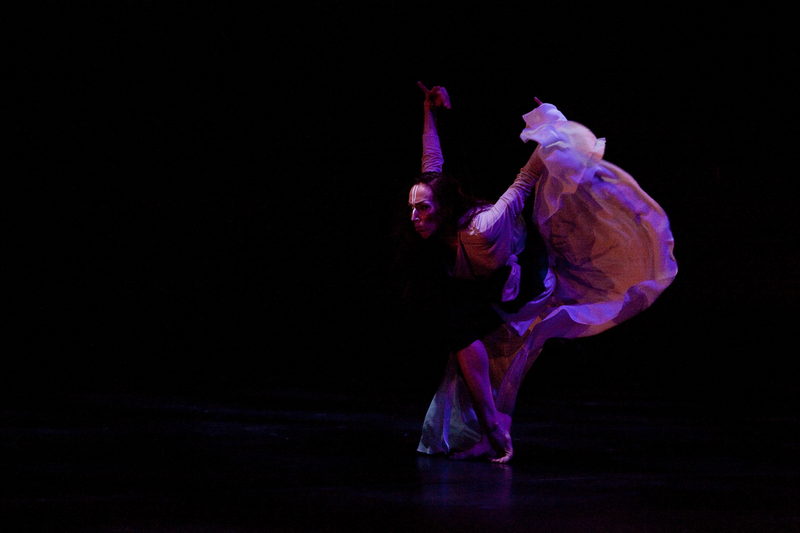 Original work by artistic director and founder Vraja Sundari Keilman is created and performed worldwide by high quality dancers of various backgrounds. The company is renowned for its collaborations with artists in other disciplines and their innovative fusion of various dance styles. The choice of music in particular has a major influence on the creation process of the productions. The contents of these productions are characterized by integrating knowledge of the ancient Vedas with Western art and dance techniques. 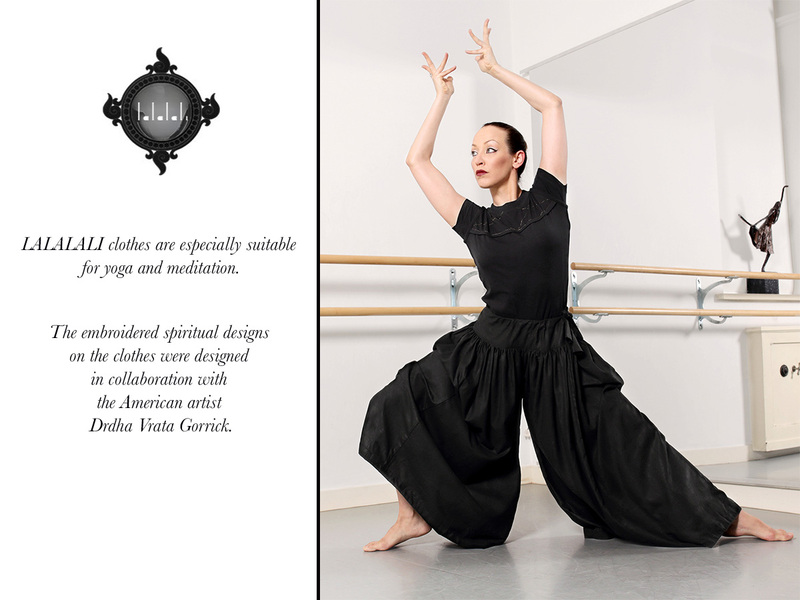 The vocabulary of the company is based on contemporary ballet, with strong influences of Bharata Natyam (traditional Indian dance), yoga, theater, modern jazz, urban and classical ballet, to create a wider range of movements and surpass cultural boundaries. The productions of the company are described by Europe’s leading site Bachtrack as “ a blend of traditional Indian tales and contemporary elements that grabs people’s imagination and spreads feel-good vibes: a golden combination that defines the identity of Samadhi Dance Company”. In 2017 the company will celebrate its 10-years anniversary by presenting the unique double bill ‘Between Worlds’ at the prestigious De La Mar Theater in Amsterdam, marking an era of non-stop creation and performances of in total 13 dance productions. Further tours and performances for 2017 and 2018 include a tour of ‘Atma’ in Moscow and an international tour (pending) of ‘Hanuman’ in East-Asia. 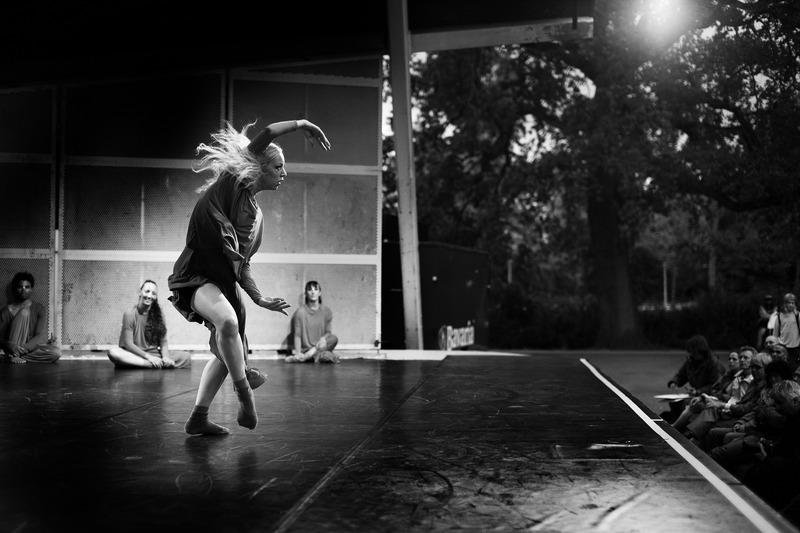 In February 2012, Samadhi Dance Company relocated to its new permanent home in the characteristic former ‘flower villa’ at the Nieuwstraat in Baarn where the company shares its home studios with its partner Balletschool Marut Jorquera. Besides rehearsing, researching and creating, the Balletschool in collaboration with the main dancers of the company hosts year-round qualitative open classes and workshops . 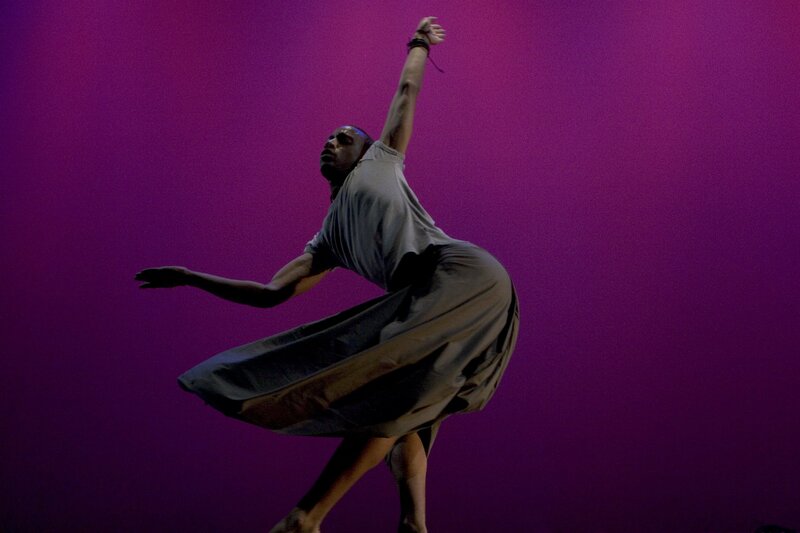 The academy currently serves 160+ regular students through weekly dance classes, various dance workshops, diverse projects, the annual school performances and the summer intensives. In 2013 the municipality of Baarn recognised the academy for its excellence and diverse range of classes by awarding the school with the prestigious Culture Award of 2013. • Weekly Open Classes in contemporary dance and modern ballet: Exposes students to Samadhi’s creative approach to movement, expression and creation through the guidance of artistic director Vraja Sundari Keilman and dancers Rasarani Keilman, Sarada Sarita Keilman and Jeffrey Stuut. • ‘Made By Us’ program : Allows students to choreograph and present their own work at a professional theatre every two years under guidance of Sundari and her company members. • Lyrical Summer Dance Intensive: a 6-days intensive in collaboration with UK-based Spotlight School of Dance for intermediate students age 7 to 25 and led by sisters Sarada Sarita, Rasarani, Vraja Sundari and Gopi Keilman. • Annual Samadhi Workshops for Professionals and Advanced Dance Students: Offers advanced dance students and professional dancers a look inside the company’s daily training methods and gives participants a chance to explore the Samadhi movement language through the use of improvisational tasks, coaching and playful exercises designed to improve body-mind awareness.